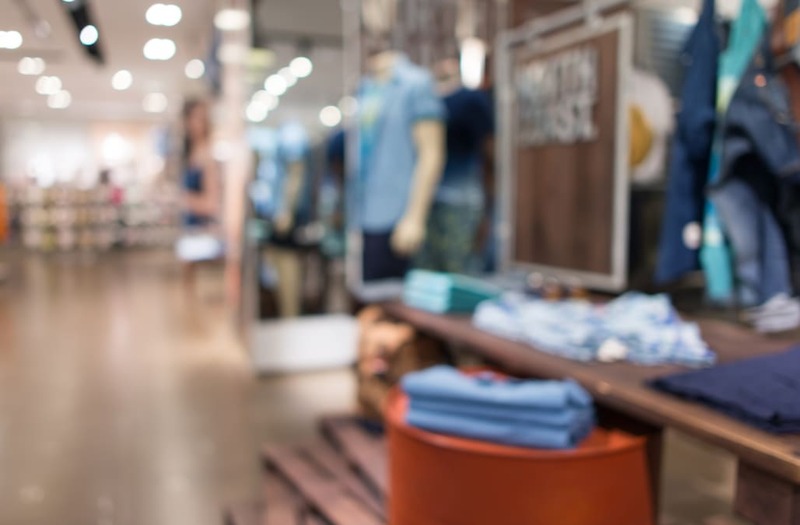 Sales tricks at outlet stores could cost you more money than regular retailers. Here are a few things to watch out for the next time you shop. First, let's talk about clearance racks. They're usually messy and almost always located at the back of the stores -- for a reason. Outlets want to frustrate shoppers with the mess so they'll head back to the neatly organized displays of fully priced merchandise. And the placement? Well, the idea is that they your hands full by the time you reach the clearance section, so you won't be able to search for better deals. Don't fall for it! Just practice a little patience and head straight to the clearance area to search for the good bargains first. Next, watch out for so-called "designer exclusives." Outlets attract a lot of shoppers looking for big bargains on designer merchandise, but these designer "exclusives" are really cheaply made goods that are branded with the designer's name. They don't look, fit, or last as long as true designer products, which means you're better off saving up for the real thing. So, the next time you head to the outlets, beware of these tricks. Your budget -- and your closet -- will thank you.